Nemesea, a female fronted gothic metal/rock band founded by vocalist Manda and guitar player H.J. in September 2002 at the conservatory in Groningen. Subsequent recruits thereafter would be second guitarist Martijn, bassplayer Sonny, and Steven on drums. After recording a 3 song demo Nemesea debuted live as support act to After Forever. Shortly after that Nemesea signed a deal with the small local label Ebony Tears in September of 2003 and recorded the debut album Mana in February of the following year in various studios. Maybe the most impressive thing of this release is the beautiful voice of Manda Ophuis. Making Mana was a lot of effort, but made the band an instant rising star on the musical horizon. 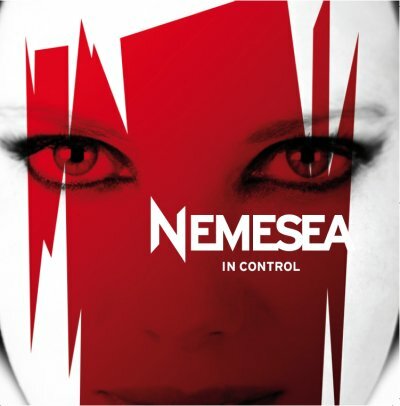 Nemesea toured intensively with After Forever but also did a lot of headline shows later on which gained the band a lot of attention and dedicated fans. Not to mention the great reviews. In 2006 the band signed up at sellaband.com. Within a couple of months the band gathered many believers, and raised $50.000. This allowed the band to record a second album and to take its music into a new direction. In June 2007 this album, dubbed "In Control", was released.